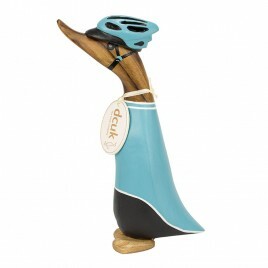 Making gift-giving easy is our specialty, and Father’s Day is no exception. 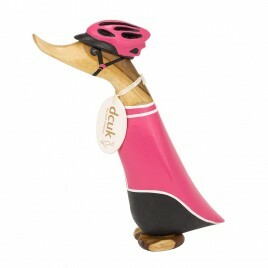 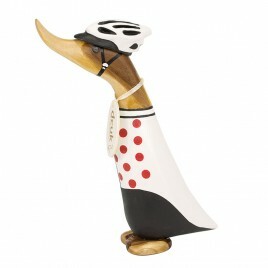 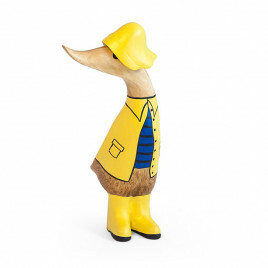 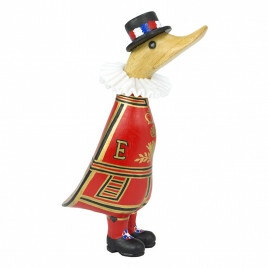 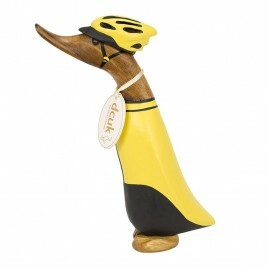 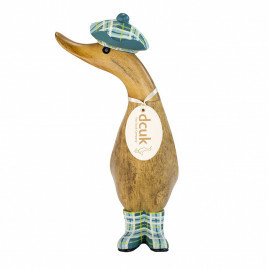 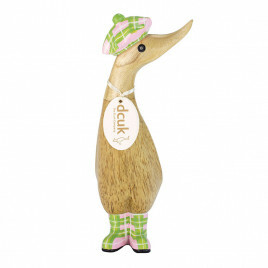 Browse our collection of Father’s Day gifts and find different duck and penguin designs, ranging from naturally-finished wooden ornaments to hand-painted designs with themed twists. 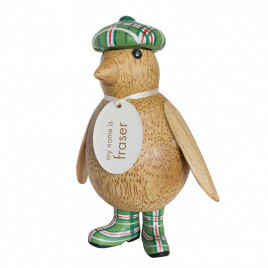 We’ve got countryside gents, sporty ducks and penguins clad in tartan - there’s something for each and every taste. 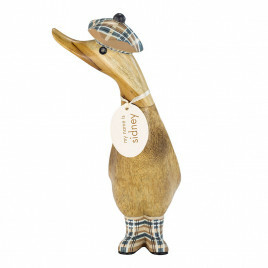 Because we handcraft each gift, you can be sure that whichever present you choose will be one-of-a-kind and bespoke, brimming with originality. 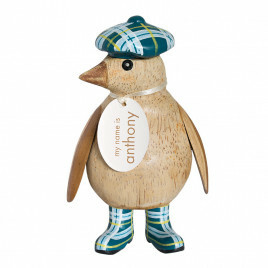 Take the personal touch one step further by adding a special message for your dad.